Headshot sessions start at $125 for a 20-minute session including two digital images of your choosing. As an accomplished commercial photographer, my work has been published in The New York Times, Architectural Digest, and several national advertising campaigns. Most recently, I worked as the behind-the-scenes photographer for Canon Canada's Plan Your Baby Moments app. In 2015, I travelled to Sao Paulo, Brazil, to assist in filming a newborn photographers instructional video for EduK. There, I was affectionately dubbed "the baby whisperer" for my ability to calm even the most fussy baby in the bustling filming studio. I’m available for commercial work across the Greater Toronto Area and beyond. I also offer professional headshot services. 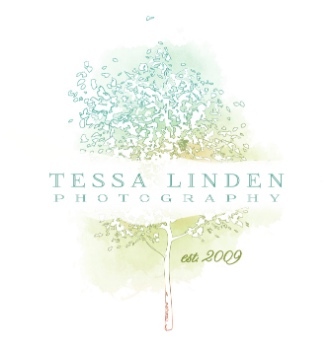 Please contact me at info@tessalinden.ca for a commercial photography quote.